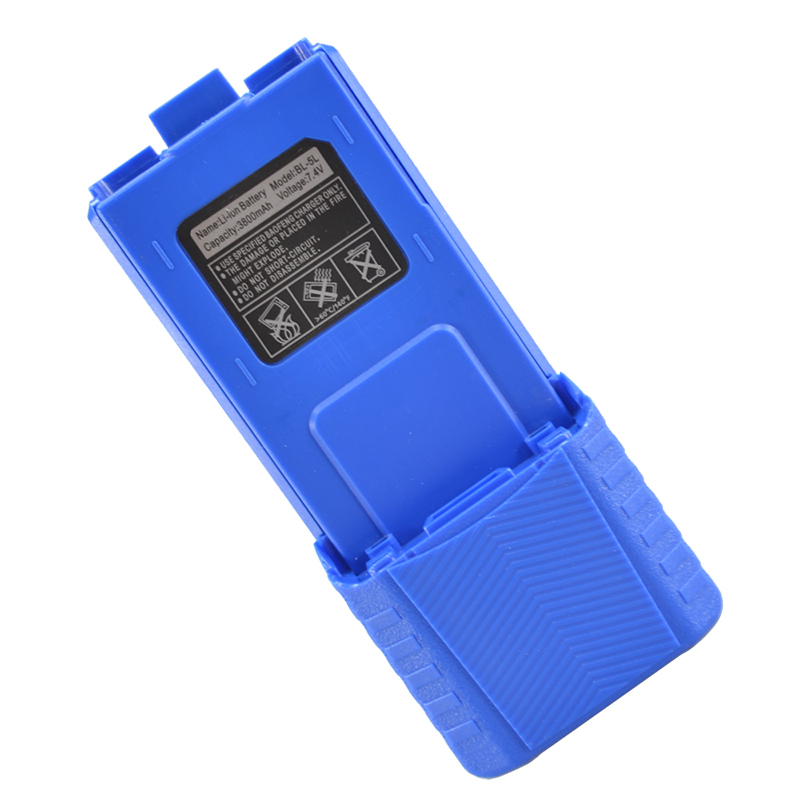 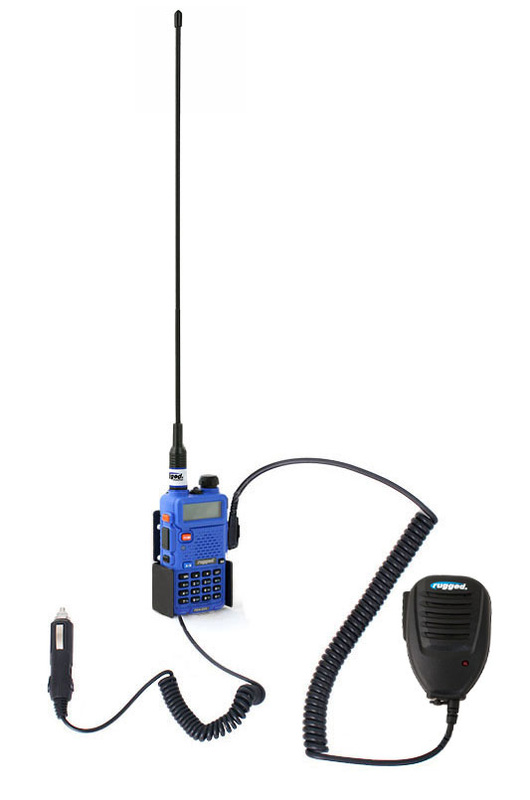 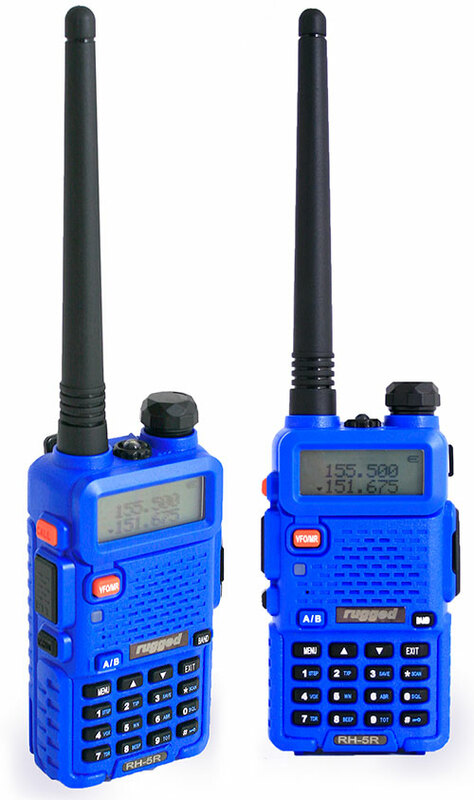 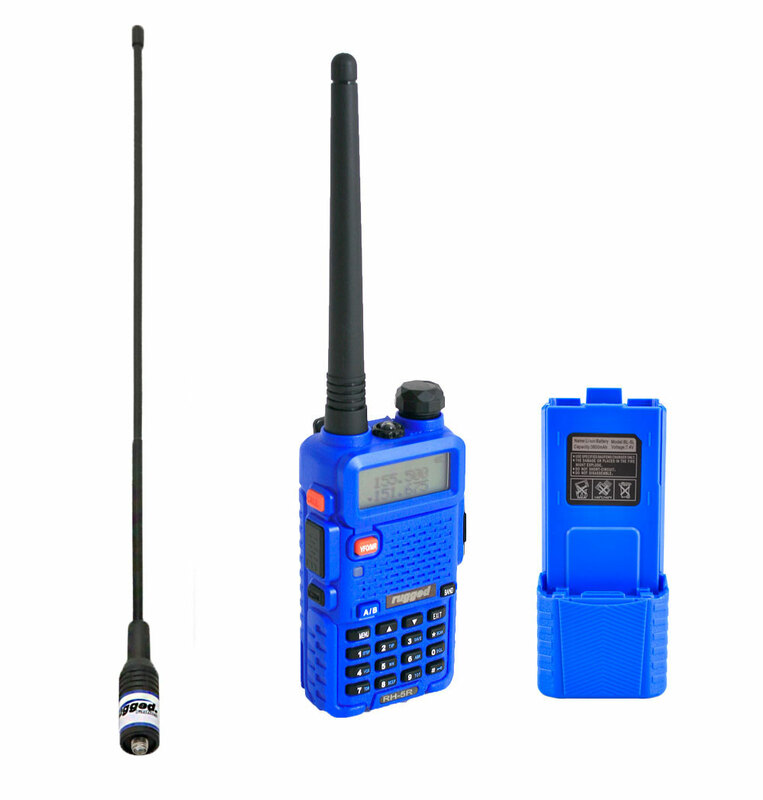 Introducing the latest innovation from Rugged Radios! 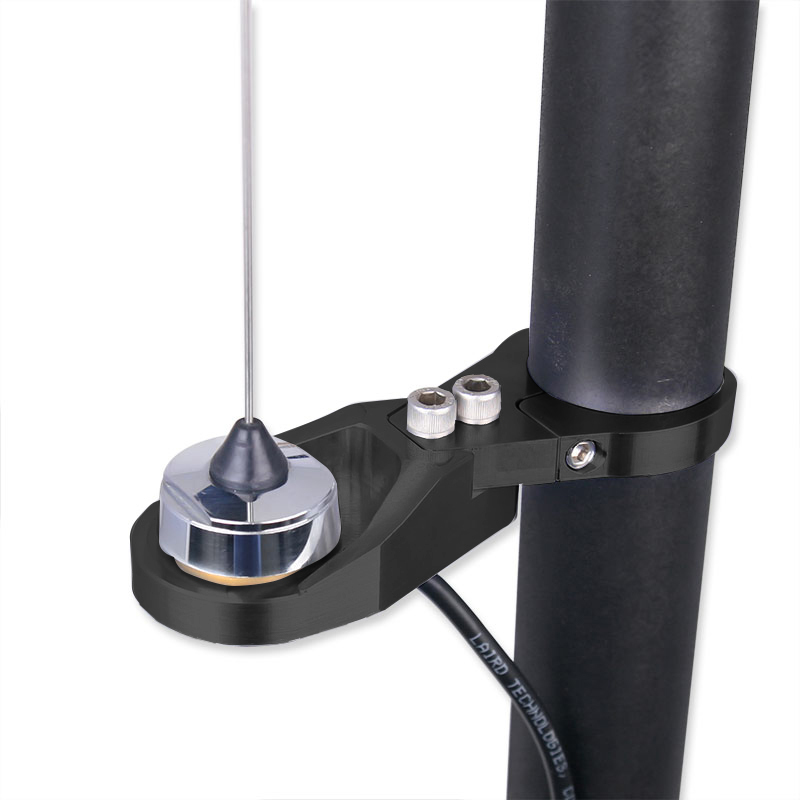 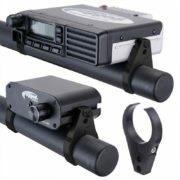 The new Vertical Antenna Bar Mount allows you to mount your antenna to any vehicle with 1″, 1.25″, 1.75″, 1.8″ or 2″ tubing. 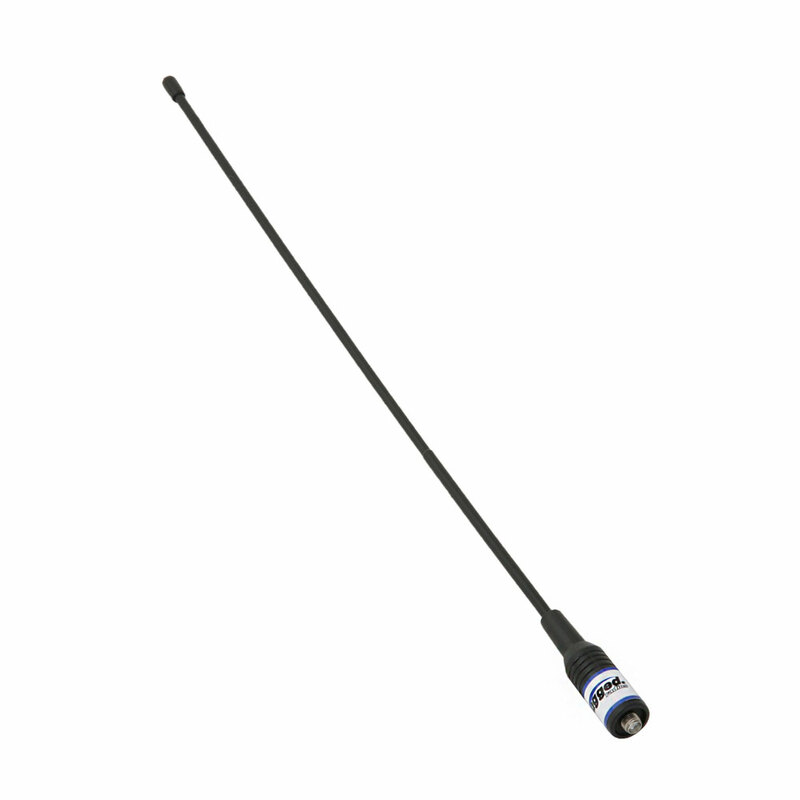 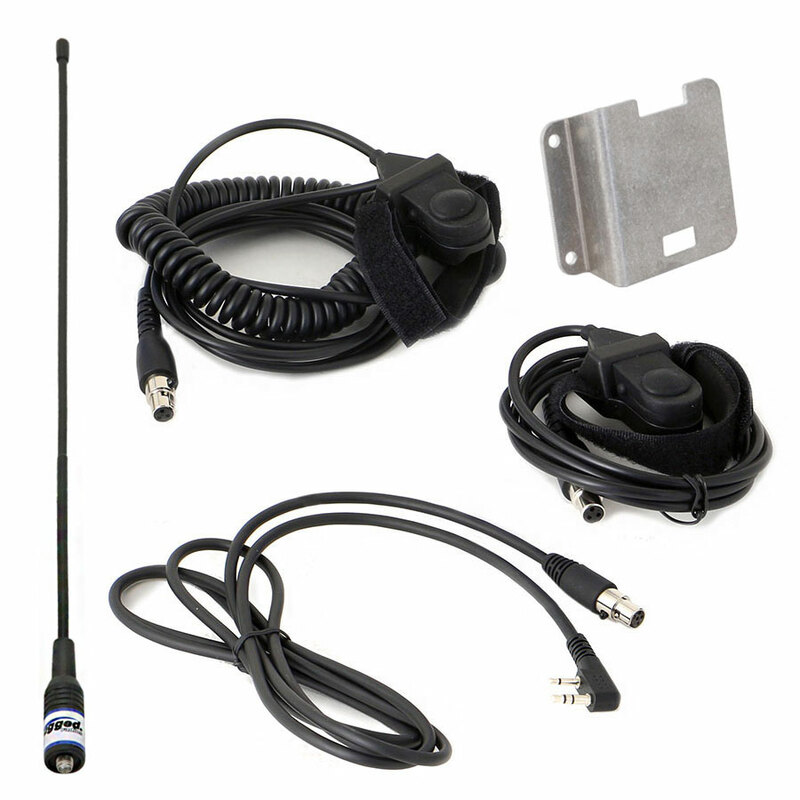 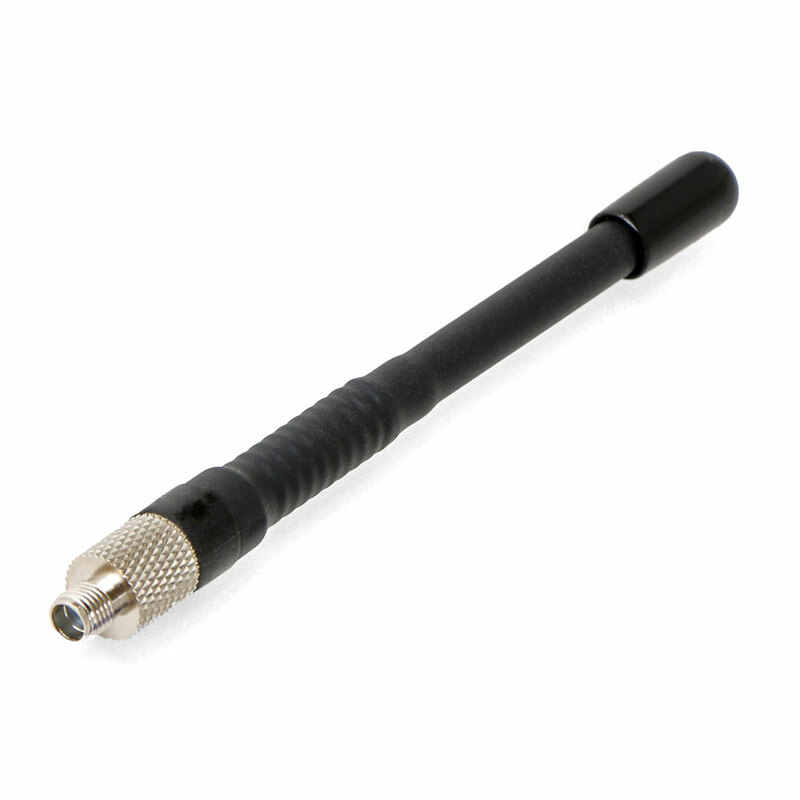 Specifically developed to address the needs of antenna mounting on vertical roll cage tubing. 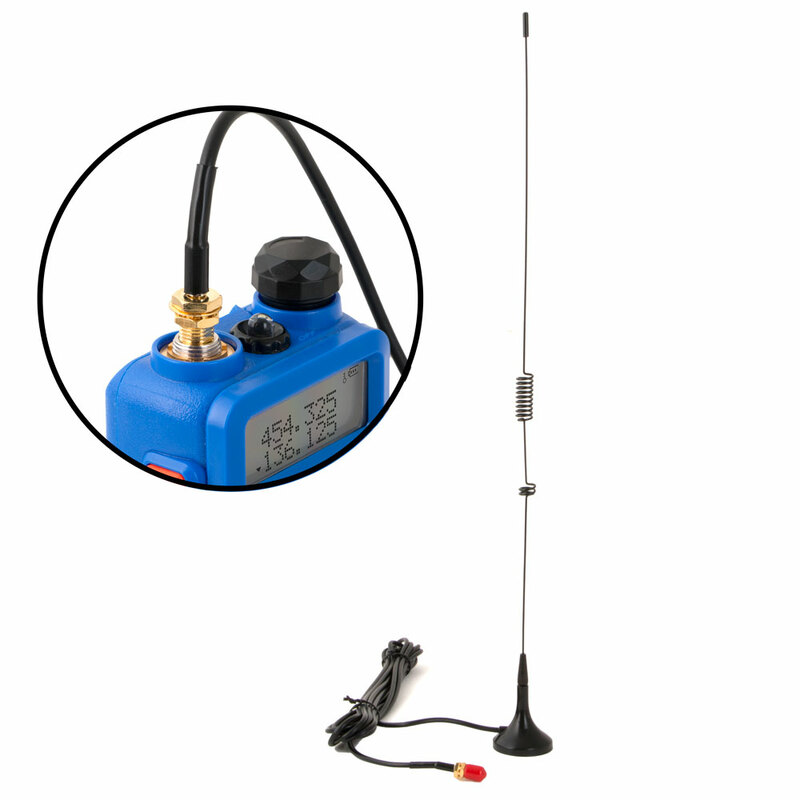 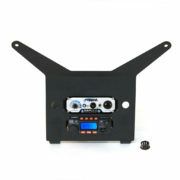 Antenna and Cable not included!